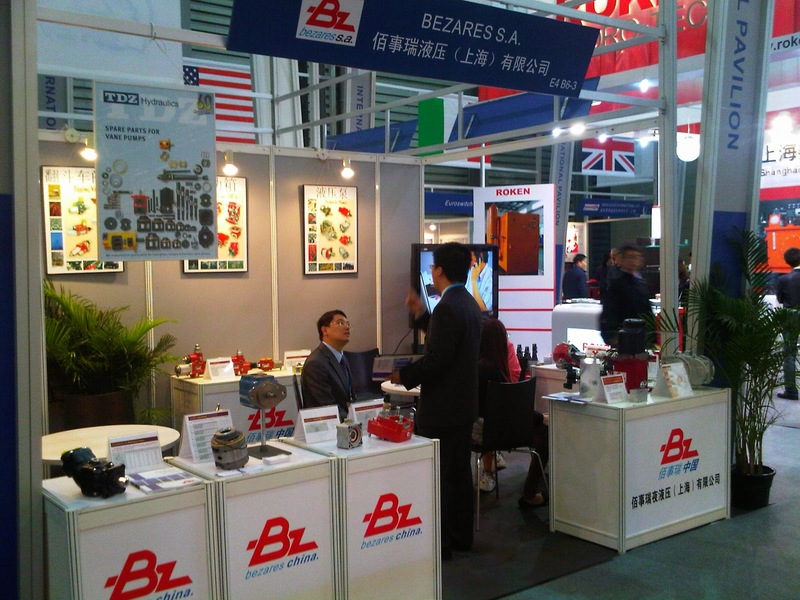 Has been a busy events year for Bezares, and nothing better to close it with our first appearance at the bC India, International Trade Fair for Construction Machinery, Building Material Machines, Mining Machines and Construction Vehicles. 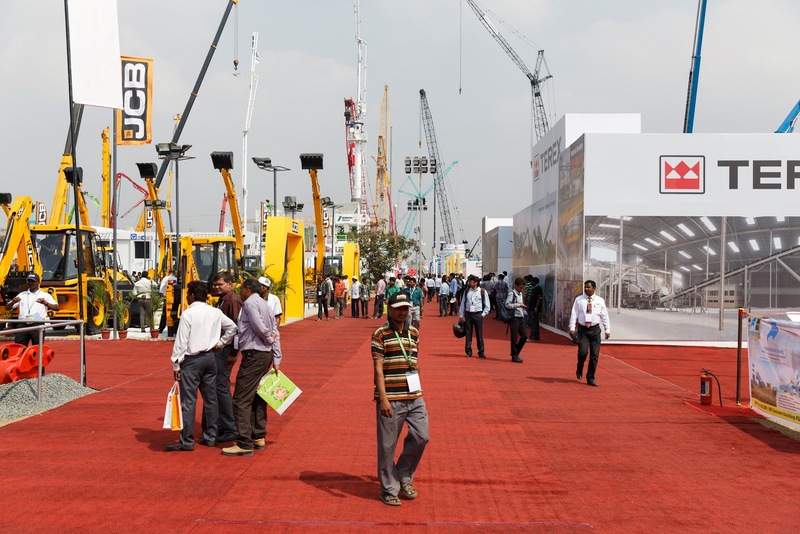 Taking place from December 15 to 18, 2014 at the India Expo Centre in Greater Noida / Delhi. Bc India, after just two editions, has developed into one of the most important trade fairs for construction machinery, building material machines, mining machines and construction vehicles in the Middle East and India, being the perfect place for Bezares to show its many hydraulic innovations including its new product lines and technologies, with focus on increased efficiency and reduced operational and maintenance costs, perfectly adapted for developing markets. 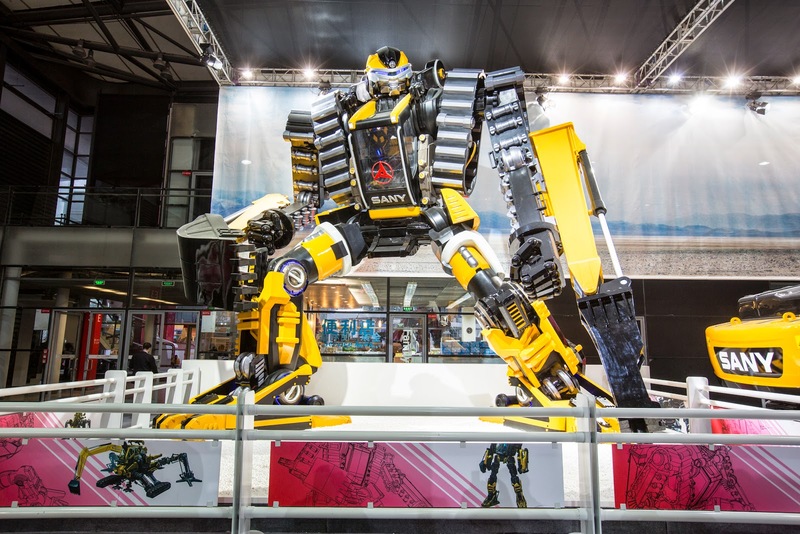 India continues to be one of the most dynamic markets for the global construction machinery industry: In 2016 around 80,000 units are expected to be sold in this large nation in South Asia. The Indian government also has plans to make funding available for a wide range of projects. Things are definitely moving in this market, all of which spells good prospects for the industry and great business opportunities for Bezares and its partners to attend the increasing demand for higher quality products with low operational and maintenance costs. 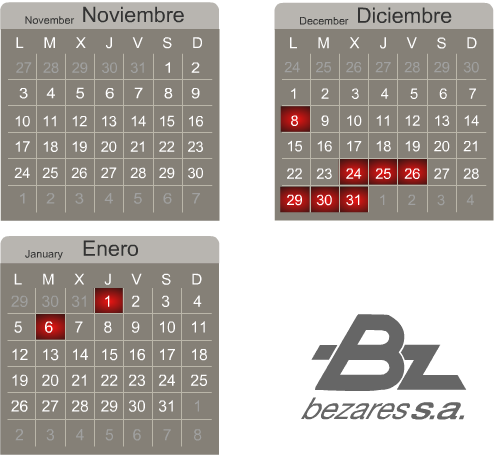 Check out the new Bezares' corporate video, filmed in 2014. Recorded in high definition is a great opportunity to know our modern facilities in Casarrubios del Monte (Toledo) as well as the company's history and vision. Feel free to leave your comments and impressions on Youtube. 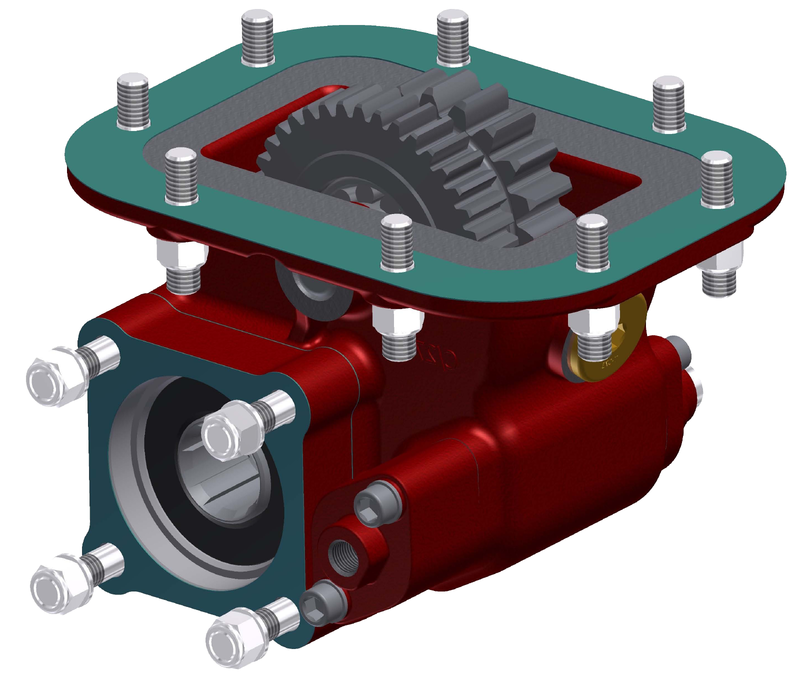 Bezares has developed new PTOs to fit at positions 2 and 4 for right or left mounting on Eaton Fuller Transmissions with gears positioned at the back of the transmission opening. 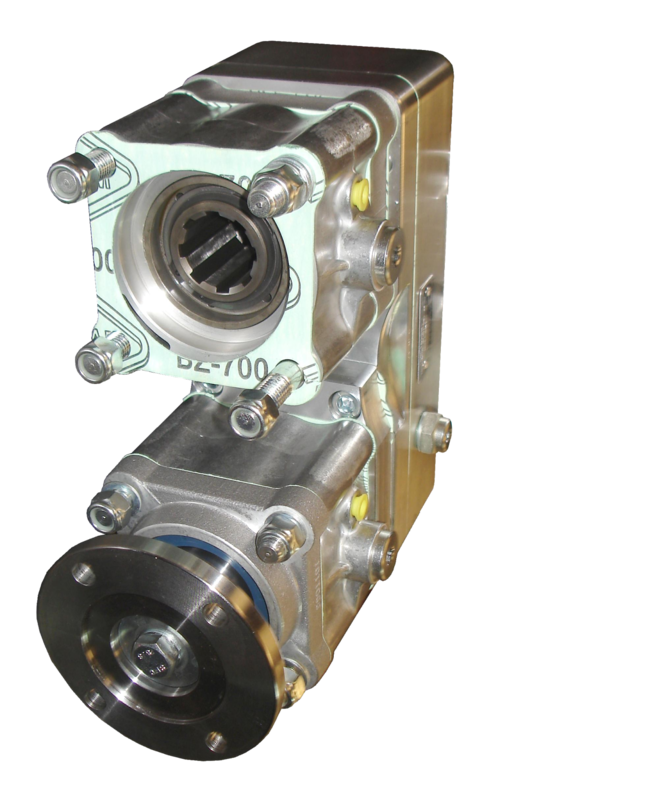 Based on the compact and robust 4100 series design, its reliability and durability has been proven at the most demanding applications, making the New Bezares 4X00 PTOs the safe choice for low maintenance Hydraulic Systems. 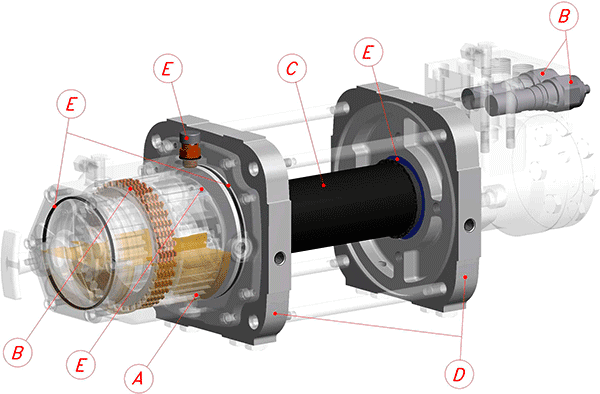 Available with multiple internal ratios option (57%, 70%, 86% or 115%) and outputs types (ISO pumps, drive flange, etc) the new 4X00 Series PTOs can be used at the most diverse systems and applications. As part of Bezares' commitment in providing Specific Products for the most diverse Hydraulic systems and Applications, we proudly announce our new 35 liters polyethylene side-mounting Oil Tank, completing Our line of polyethylene tanks. With a light and durable design, incorporated Oil Filter, Cap with fuel vent, level indicator and brackets kit for Vehicle fixing is a complete product, perfectly adapted for various Hydraulic Applications, reducing time and costs . With This New Model 90PS03T Bezares currently offers, within its polyethylene tanks range, side-mounting models with 25, 35 and 220 liter and a rear-mounting model with 115 liter. Introducing our new range of hydraulic recovery winches for large tonnage with the highest security technology and the high quality inherent to Bezares products. Equipped with a planetary gear, automatic multi-disc brakes in oil bath, braking valve, 4 directions rollers guide and *two speeds pneumatic gearbox, they have all the specifications and features to exceed at the harshes applications and environments with the security and reliability that only Bezares products can offer . Bezares has made it easier to fit side tanks to the new Actros vehicles, by providing new angle brackets that exactly fit the chassis of these vehicles. The brackets are made with the same mounting holes as those used on the vehicle chassis, saving on fitting time. 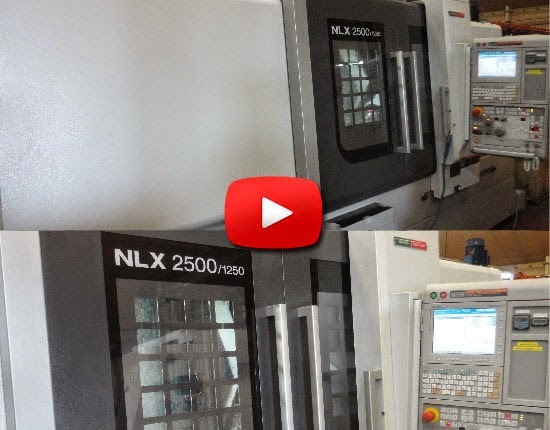 Bezares has included in its manufacturing plant a new high-performance CNC lathe, with thermal stability, enhanced machining precision and incorporating the latest advances in machine tool technology. 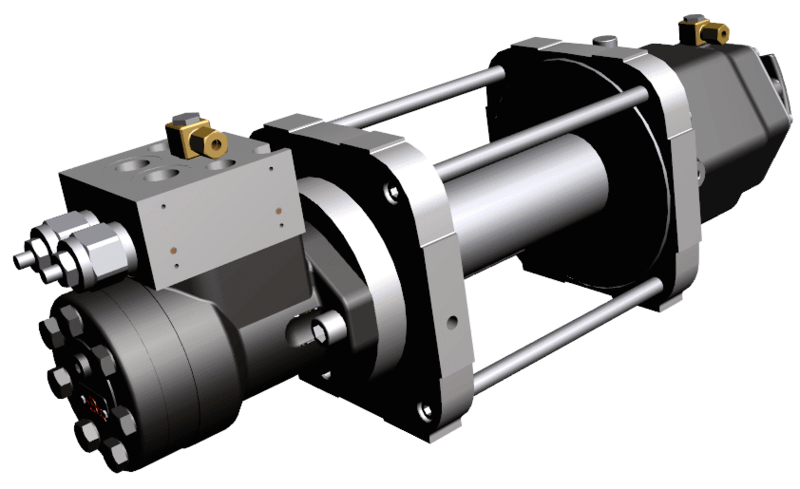 The powerful motor incorporated into the spindle and sub-spindle, and its quick-change turret toolpost, allow for the automatic transfer of workpieces, thus eliminating intermediate machining stages and ensuring an excellent finish. It also includes an extra shaft that allows simultaneous twin-axis machining in both drilling and complex milling operations, combining and synchronising these operations with the plate rotation and hence producing a completely finished part. 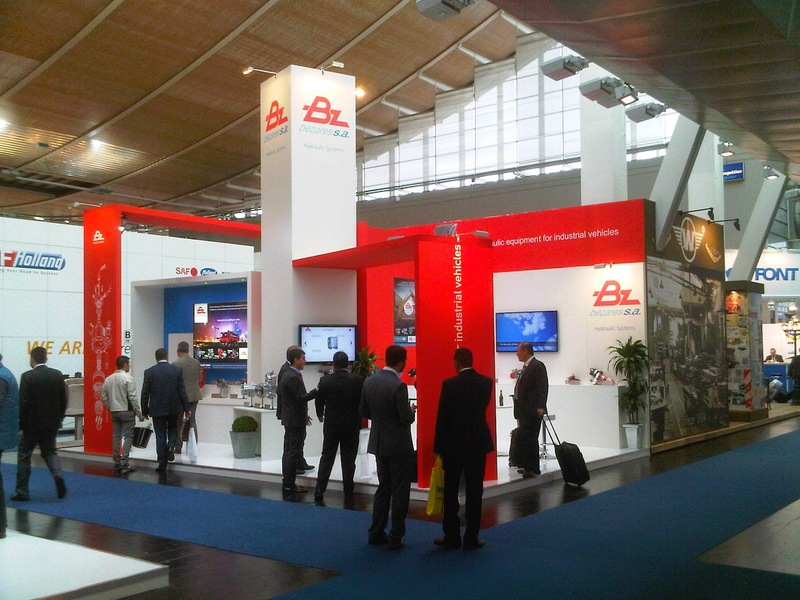 From 25th September until 2nd October, Bezares will be displaying its latest products at the 65th IAA Commercial Vehicles fair. 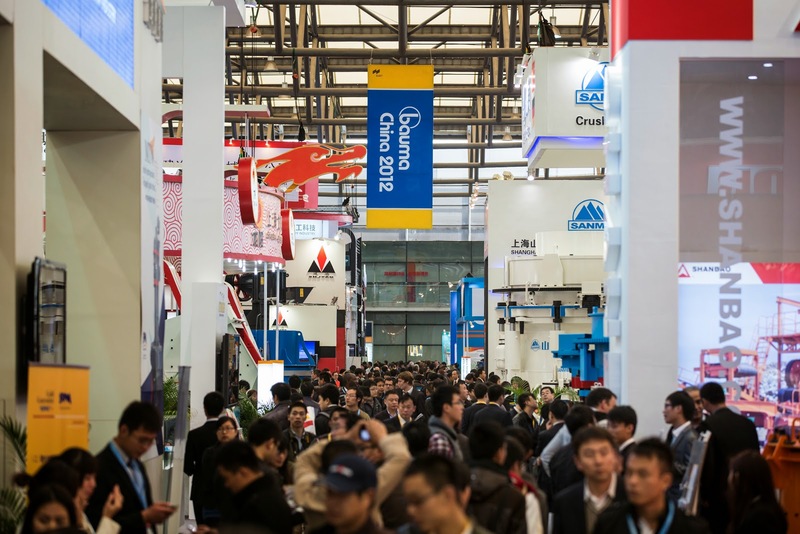 This round of the fair is notable for using more efficient and less polluting vehicles. From 29th April to 1st May, Bezares USA took part in this trade fair aimed at waste collection trucks, and met with great success due to the popularity of our products in the US market, both for the robust design of our PTO's and for the high quality of the components we use. 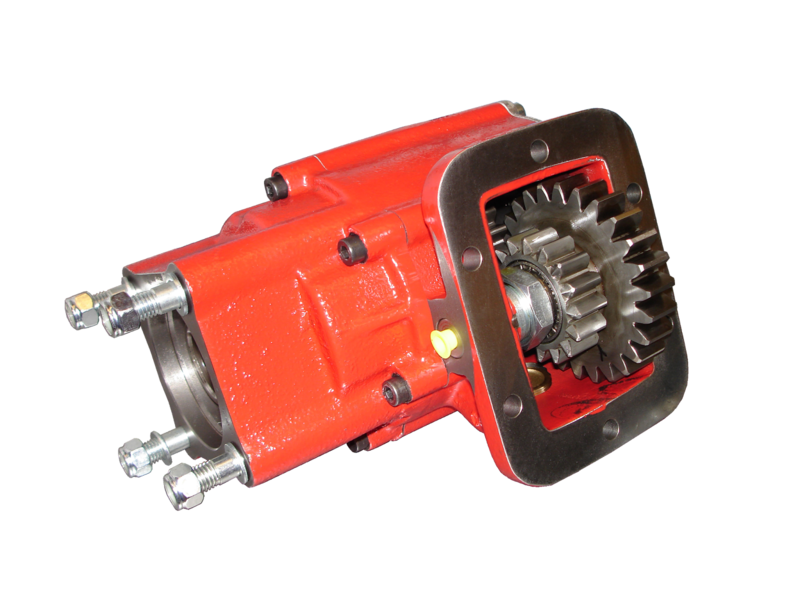 We have also noticed a trend in this market towards more vane pumps and away from gear pumps. In the photo, from left to right: Larry Pickard (Sales Manager - Bezares USA) and Anartz Chanca (General Manager - Bezares USA). Bezares has added two new output options for 800 series gearboxes:GZ for group 2 pumps, and GB for 3.5 group pumps, both of which are widespread in the market. 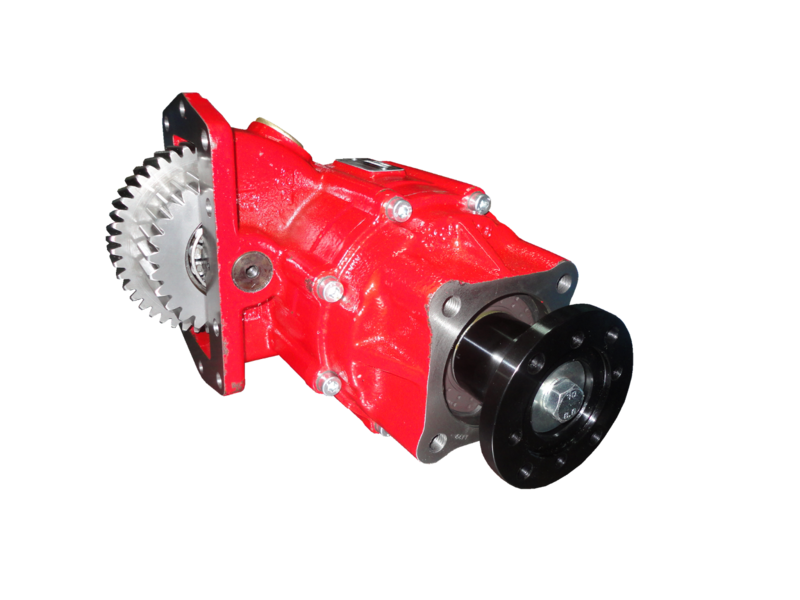 The 800 series is a dual-gear reinforced gearbox designed for agricultural applications, available in several ratios (1:1.5, 1:2.5, 1:3.8 and 1:4.5), and different input shaft configurations (male, female, through drive or mixed through) and various output types (ISO 4 hole, SAE B 2/4 hole, SAE C 4 hole, Group 3 pumps, etc). Check with our Sales Department. In line with our system of continuous product improvement, Bezares has designed a new and even stronger version of our Scania ED-120 Engine PTO for more demanding applications, with continuous working torque increased to 400 Nm, compared to the 300 Nm of the previous PTO (7013104), which will now be replaced by this new and stronger version. Bezares has been working on a new generation of PTO's for the Allison 'World Transmission Series', coming up with three new series (3131, 3151 y 3252) which are characterized by their smaller design and greater strength than the previous equivalent series (3100, 3150 and 3250). These three new series incorporate an internal lubrication system, which makes them easier to fit to the vehicle, saving time and simplifying the fitting of both the pressure hoses and the PTO itself. 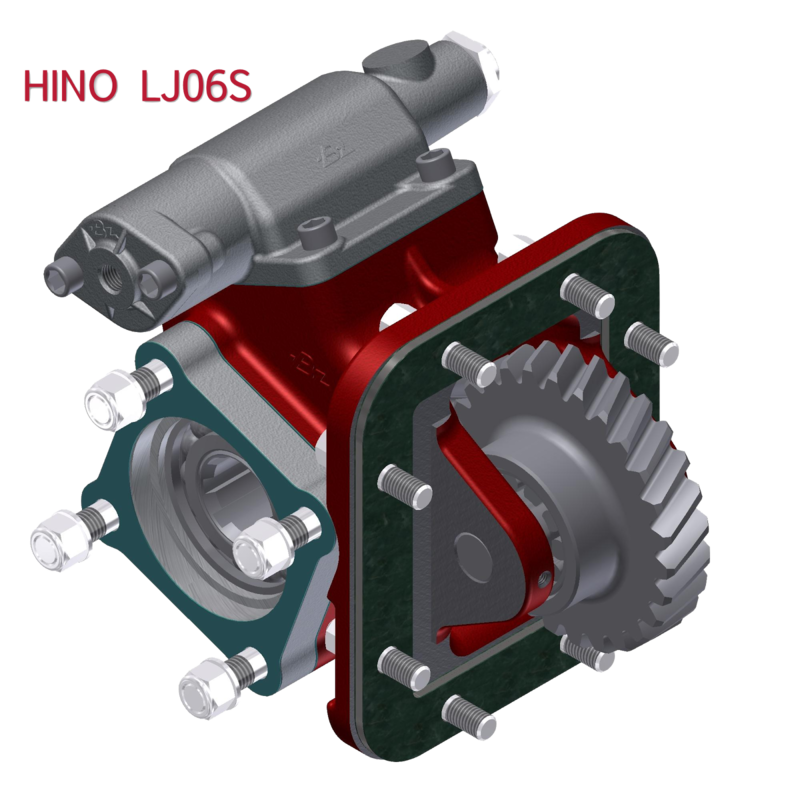 These are available with various internal ratios as well as in a wide variety of outputs (ISO 4 bolts, SAE B, SAE BB, SAE C, Drive Flange, etc). In the next few weeks Bezares will release a new and enhanced PTO with a 1:1.5 internal ratio, designed to work with a continuous maximum torque of up to 400 Nm. 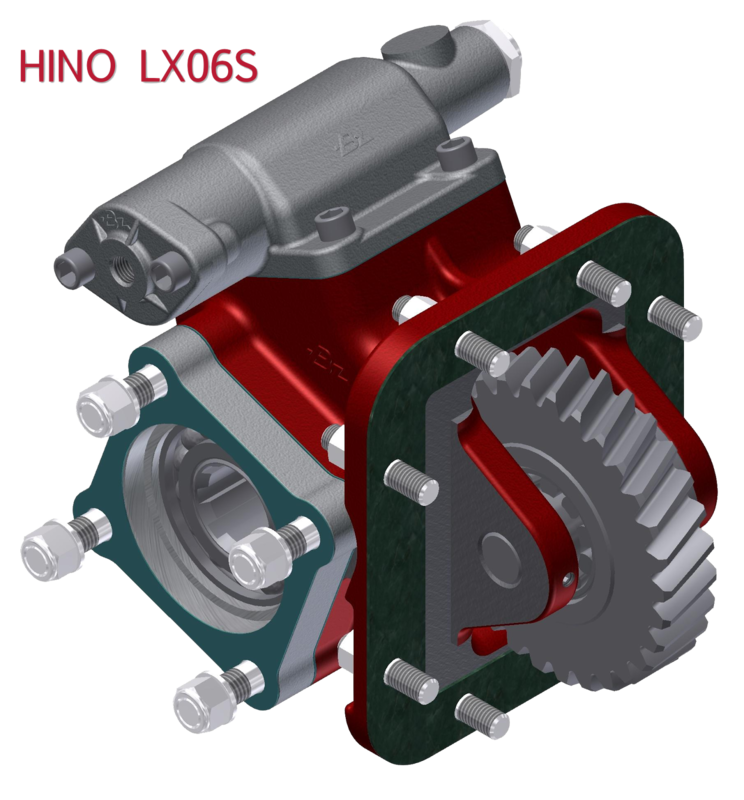 As with the Fuller versions, these gearboxes are able to work at the vehicle's speed, adapting the engine speeds more closely to the needs of the application. 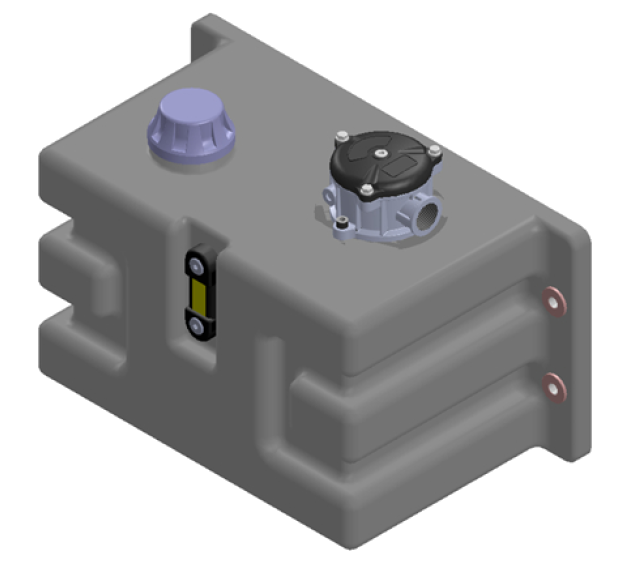 The PTO includes an auxiliary piston which ensures good performance when in use at lower vehicle gears.